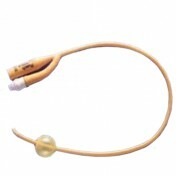 MMG Closed System Intermittent Catheter with Urethral Introducer Tip - Teleflex ONC8, ONC10, ONC12, ONC12C, ONC14, SONC14, SONC14F, ONC16, ONC16C, RLA623, RLA823, RLA1023, RLA1223, RLA1223C, RLA1423, RLA1423C, RLA1423F,RLA1423O, SONK1413. 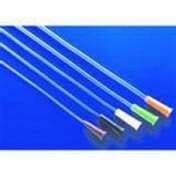 Teleflex MMG Closed System Intermittent Catheter with Urethral Introducer Tip is a self-contained, intermittent catheter system, fully protected within its own closed sterile field. Formerly called the Rusch MMG, this Closed System Catheter significantly reduces the risk of bladder infection. 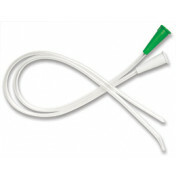 The Teleflex MMG Personal Catheter comes with a pre-lubricated catheter and introducer tip. 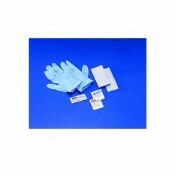 The MMG Catheter Kit fits in pocket or purse and no gloves required; although several kits do come with gloves. 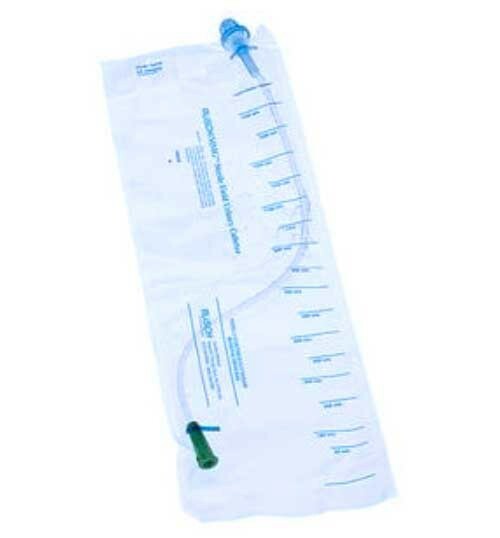 This closed catheter is pre-lubricated. The catheter and soft silicone "Introducer" tip are both coated with non-allergenic, water-soluble lubricant for easy insertion. 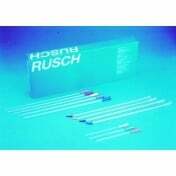 No separate lubrication procedure is needed with the Rusch MMG Closed System Catheter. 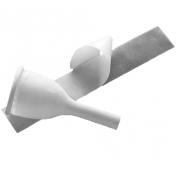 The MMG™ Systems vinyl or rubber catheter drainage eyelets are recessed and polished and the tips are tapered assuring smoother glide passage through the urethra. 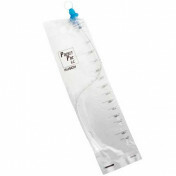 The self-contained urine collection bag eliminates the need for separate containers, thus reducing the risk of spillage and allowing for ease of disposal. 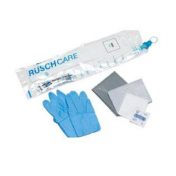 Catheter Kit with catheter, gloves, underpad, gauze tissue and PVP swabs. Catheter with gauze tissue and PVP swabs. 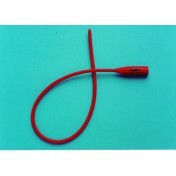 This Catheter reduces urethral trauma. Pre-lubricated catheter for easy insertion. Only minimal dexterity is required for activation. Introducer tip helps protect bladder from bacteria. Refuse bag allows for convenient and easy disposal. Product ID #’s: ONC8, ONC10, ONC12, ONC12C, ONC14, SONC14, SONC14F, ONC16, ONC16C, RLA623, RLA823, RLA1023, RLA1223, RLA1223C, RLA1423F, RLA1423O, SONK1413, SONK1423, RLA1623, RLA1623C, RLA1623CR, RLA1823, RLA1223R, RLA1423RC, RONC14, RLA1623R. French Size Options: 8, 10, 12, 14 & 16. Construction Options: Latex free PVC, Latex free Soft PVC and Red Rubber.